Published By – M.A.M. (Music Publishing) Ltd. 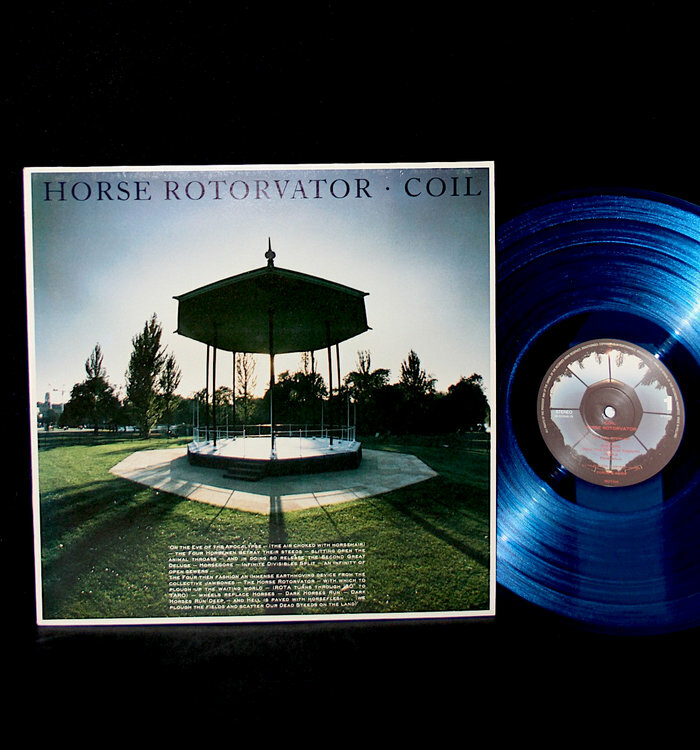 This initial blue edition of the Dutch release of Horse Rotorvator was limited to 2000. Title track B5 on label: 'The First Five Minutes A.D.'.